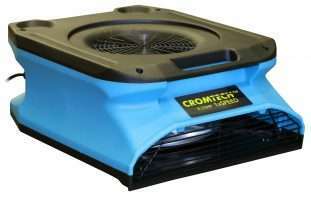 HOME > Air Equipment > Cromtech Ventilator > Cromtech Ventilator Metal 20"
Light weight ventilator, compact design and impact resistant body. 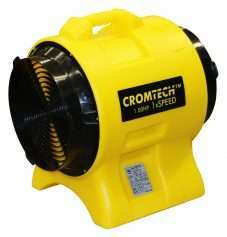 The Cromtech Ventilator Metal 20” provides powerful and effective ventilation for a wide range of applications. 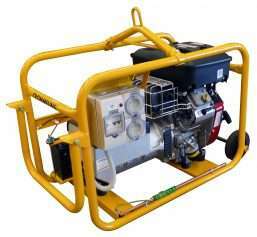 The 750w unit will move fresh air in or pump stale/contaminated air out of an area. Therefore, making an environment safe and quickly. 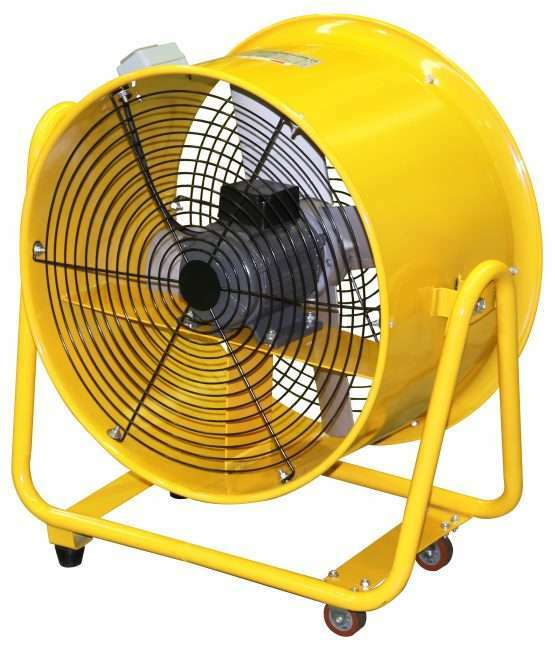 More specifically, Cromtech ventilators are ideal for applications such as cleaning, fume and dust dispersion, room or confined space ventilation. As a result of the metal casing, the ventilator is both heavy duty and cost-effective. 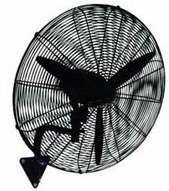 The design is compact and comes with protective fan covers and a long power cable. 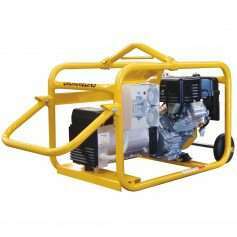 It is perfect for commercial and trade purposes including the hire and rental, building and construction (including renovations) and the cleaning industries. 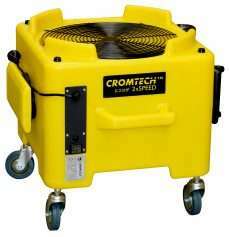 If you have difficult to reach areas, our Cromtech Ducting Retractable 20" is an ideal companion for this product.